Just a quickie. 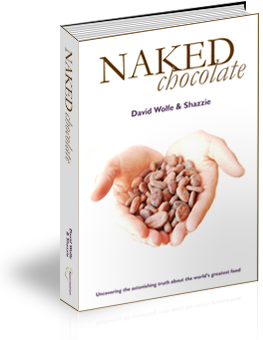 My book Naked Chocolate, co-written with David Wolfe is making its way into languages other than English. I just love the way the designers have recreated the covers. The Italian one is dark, deep, mysterious and has that unmistakable Italian feeling. And the Chinese one… those clever beings. 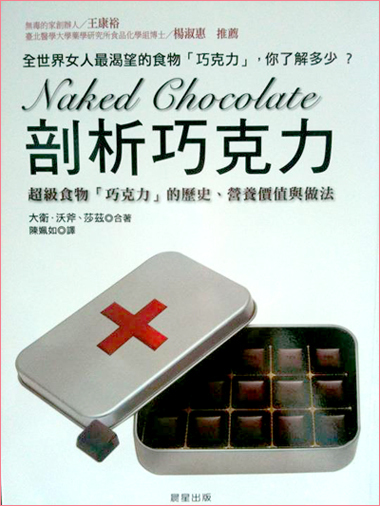 They took the concept of raw chocolate being medicinal very literally and popped it in its own medicine box. I love them both and hope you do too. 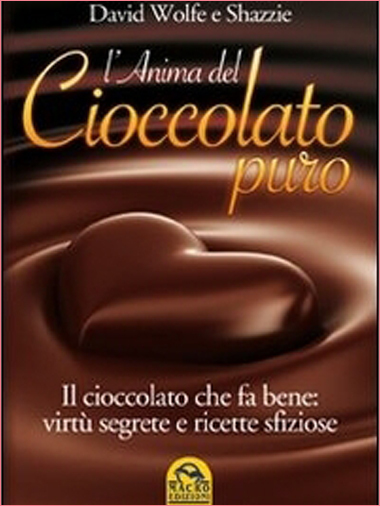 If you know someone who speaks Italian or Chinese, and they’re into raw chocolate, please let them know these raw chocolate books are now available. Here are the Naked Chocolate covers! Just to remind you, here’s our UK minimalist cover. Those are my hands, and yes, I did eat the chocolate beans afterwards. How could I not? So raw chocolate really has changed the world. It’s a revolution that I’m proud of being a part of. How about you? PS: I’ve put together an awesome free trial of my life mastery club, Shazzie’s VIP Room, inside there are over 500 raw food recipes! Just sign up here and take the tour of love. do you already have an approx. ETA for the updated version of “Naked Chocolate”?